From homes and ventures to undertakings Internet of things has turned out to be ordinary in varying backgrounds. Associating everything and everybody, IOT is making the world smarter and better than ever before. ATLANTA SYSTEMS PVT. 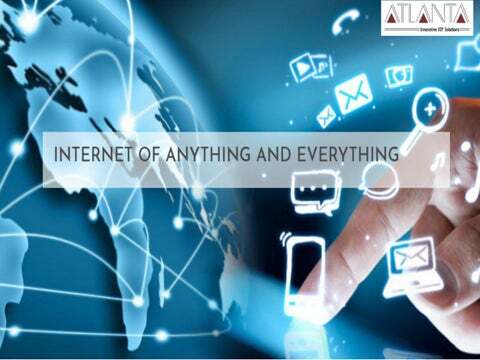 LTD., is Indiaâ&#x20AC;&#x2122;s fastest growing IOT products & solutions company. We render long-term value creation for our Industrie4.0 partners, which ensures them global acceptance. 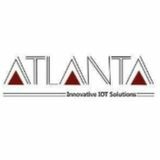 Incepted in 1994 and headquartered in New Delhi, Atlanta System are India's driving producer of a wide scope of IOT items. With a best in class office in INDIA, we have continually reclassified and aced our center abilities through development and diligent work.